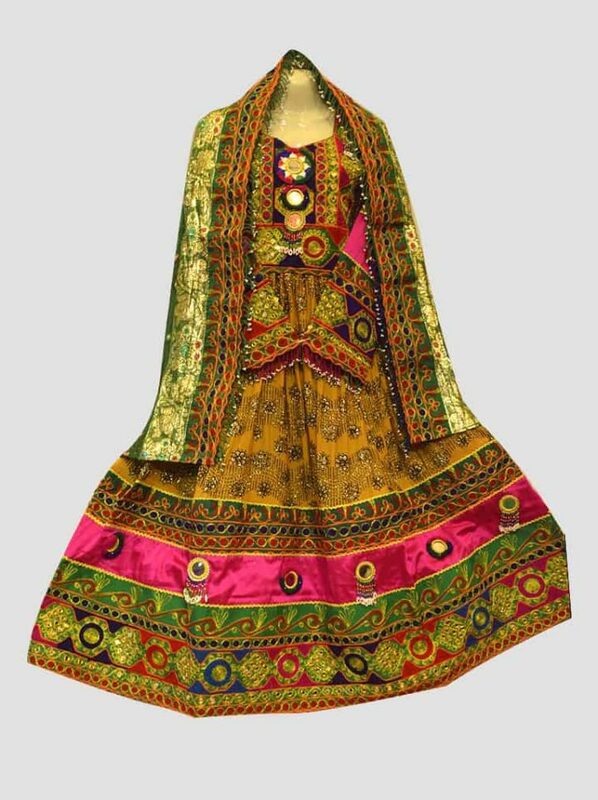 Zalanda is completely traditional Afghani frock features attractive colors, that anyone will find it hard to look away from. 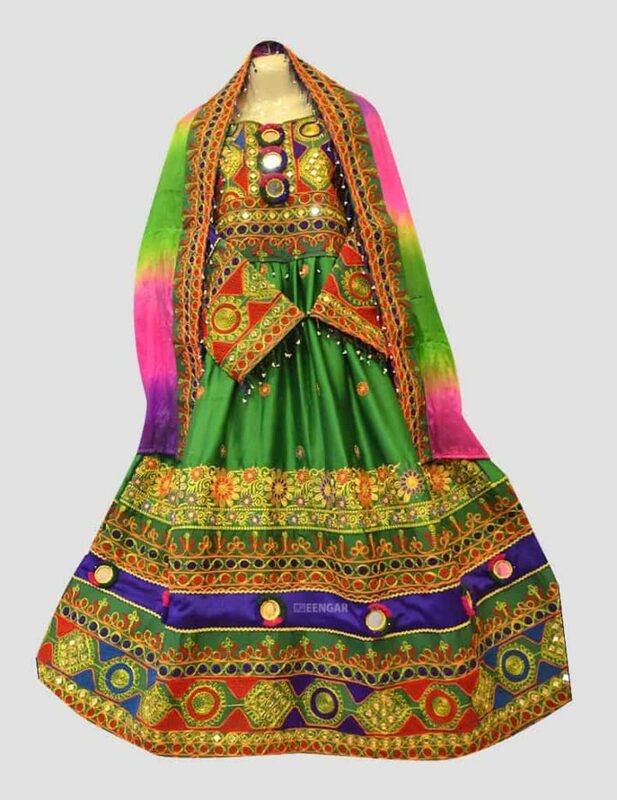 So if you plan on being the center of everyone’s attention, then this multicolored Afghani frock should be the perfect choice for the next themed or local event. 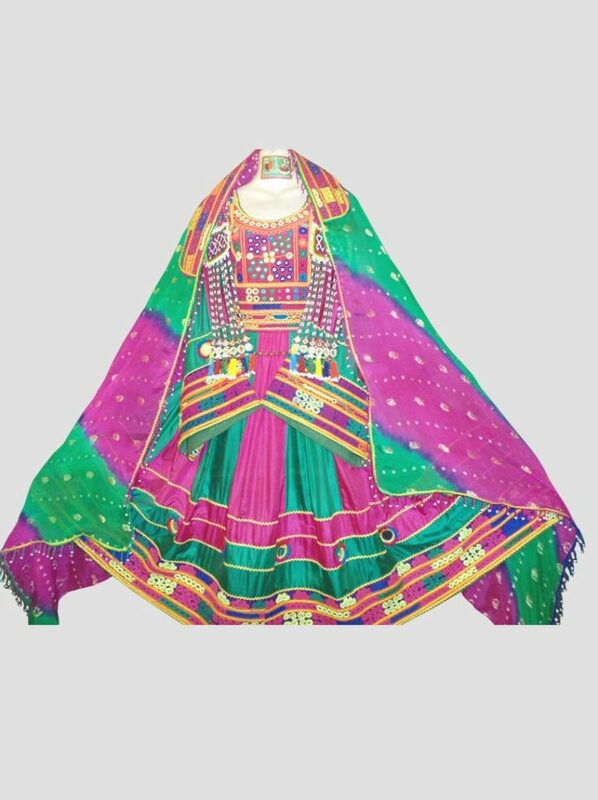 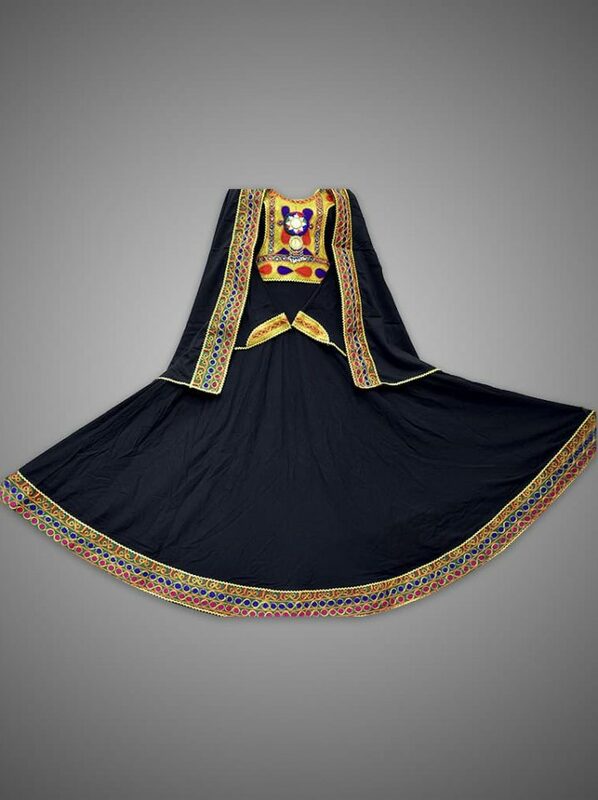 The Afghani frock features a beautiful top body that showcases both small and large mirror details, which are tied in place using some threadwork. 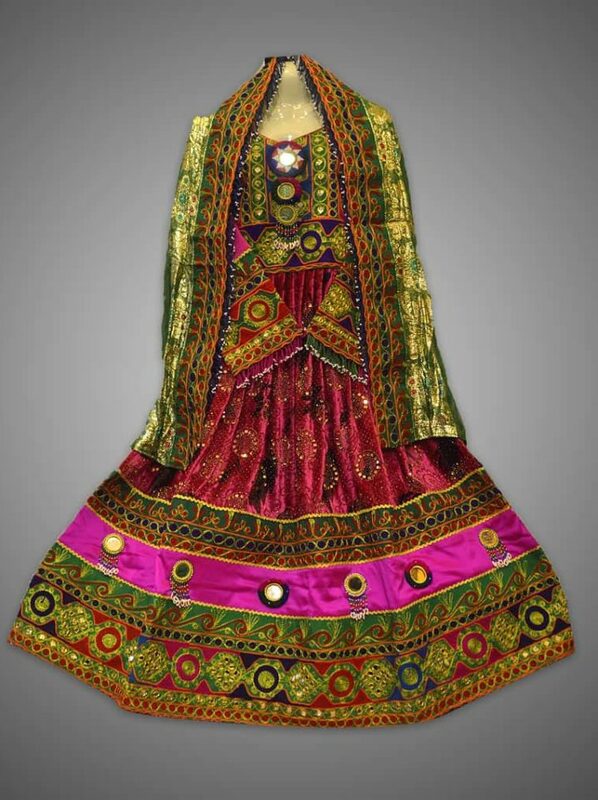 In addition, the layering area shows off a beautiful green, with some floral patterns, followed by a few line of threadwork, a mirror detail, some more stunning thread work, that is tied in using flowing beads.